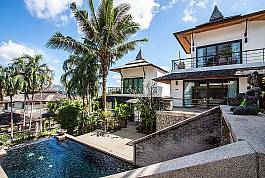 Nestled in the heart of Phuket, equally far from the historic sites in Phuket Town and commercial Patong, this luxury villa complex boasts some great green views and luxury facilities. 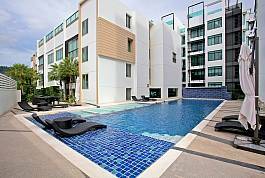 The 1-bed studio is not only fully equipped but also pristine and very homely. 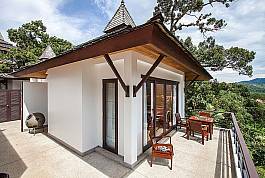 Set in a convenient peaceful location with equal distances to historic Phuket Town and popular Patong, this classy studio with a hill view includes splendid facilities within its gated grounds. 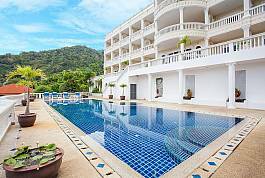 The one bedroom unit is the ultimate location for couples wishing to live in true paradise while on holiday of their lifetime. 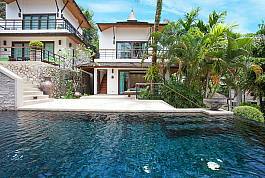 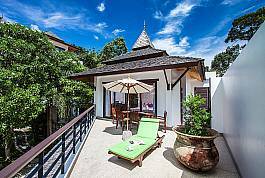 This fine 2-story 2-bedroom house perfectly captures Thai style and culture, crafted around the notions of nature and harmony. 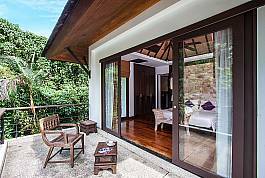 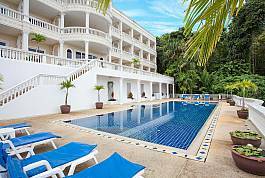 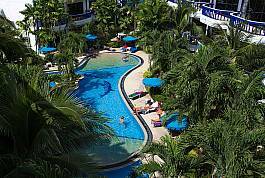 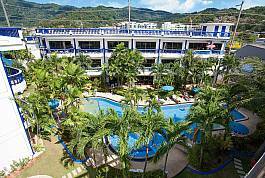 Nestled in the verdant hills of Kathu, in the center of Phuket island, it is about half way – 10-15 minutes by car – from lively Patong and historical Phuket Town.